Georgian Bay has become a destination for automotive enthusiasts all over the world. 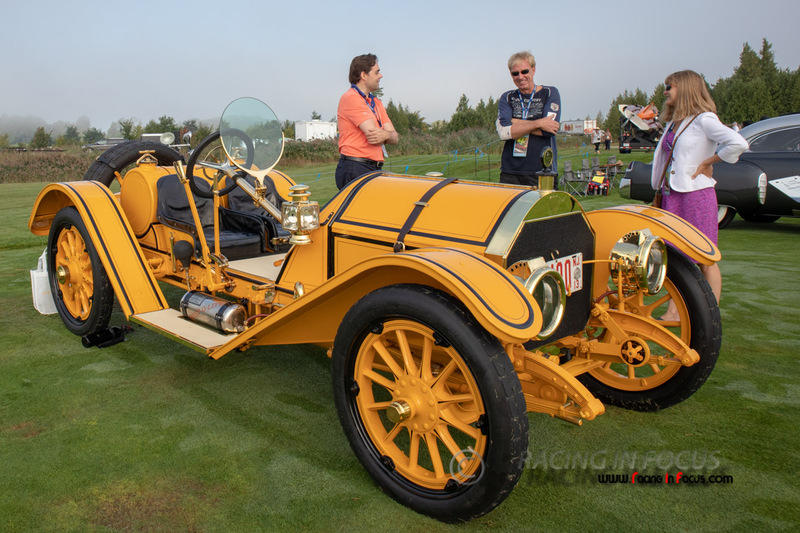 Heralded as a celebration of the world’s finest cars, this prestigious international event has found a worthy home in Canada. 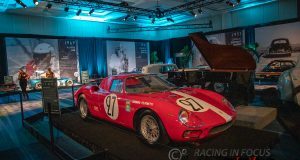 Location has always been paramount for the most elite Concours around the world – from the esteemed Concorso d’Eleganza Villa d’Este in Lake Como, Italy and the Pebble Beach Concours d’Elegance in Monterey, California. 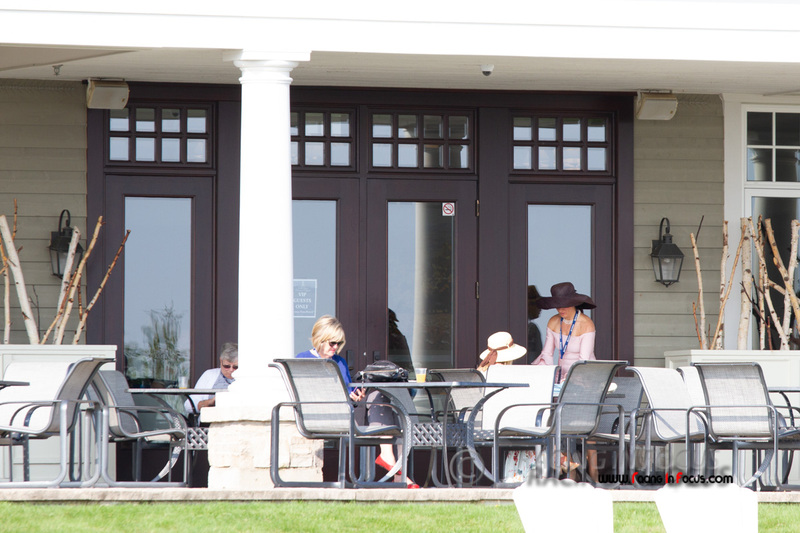 The Cobble Beach Golf Resort Community, outside of Owen Sound, offers stunning coastlines on par with this tradition of excellence. Dating back to 17th century French high-society as a parade of horse drawn carriages, the event has transformed into the most venerated display of antique and classic automobiles in the world. 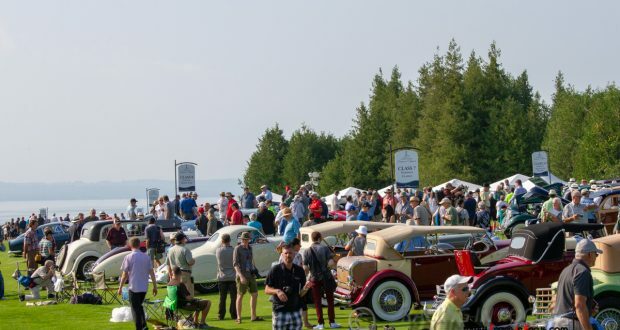 Over one hundred of North America’s most esteemed automobiles are displayed across the lush fairways including a roster of renowned car collectors and judges, and an impressive list of exhibits. 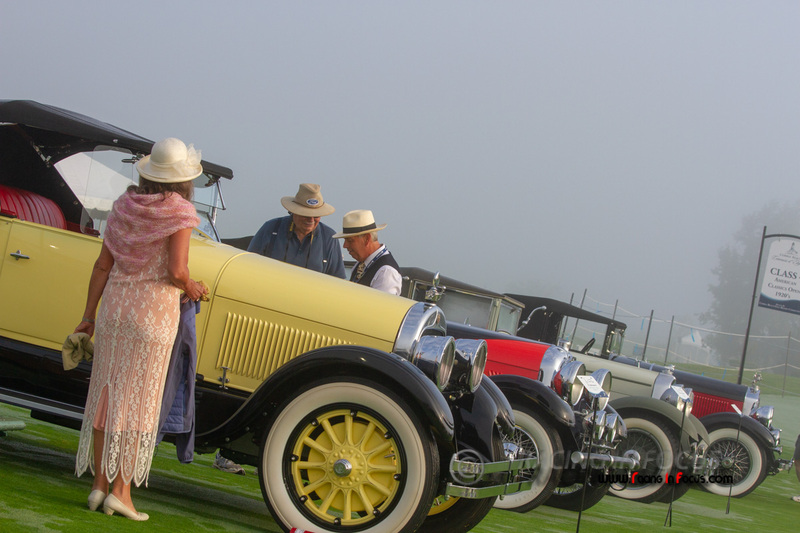 The Cobble Beach Concours d’Elegance has become the pinnacle collector car event of Canada. 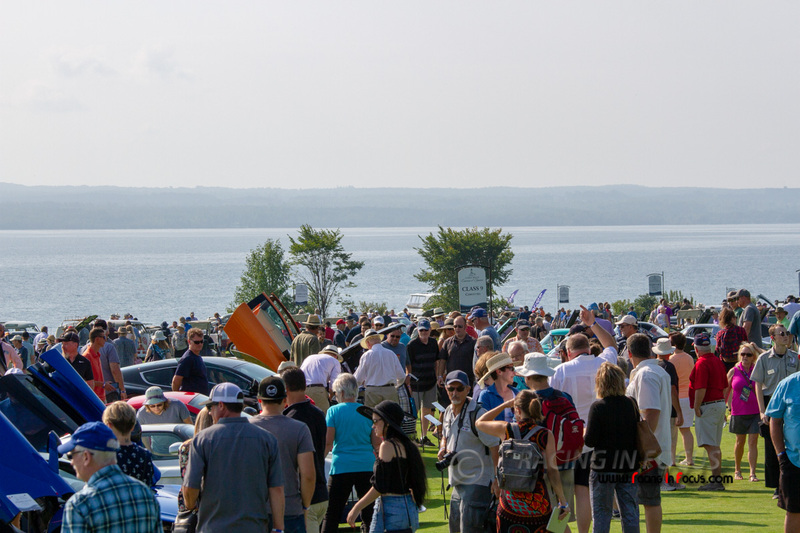 The event exhibits over one hundred years of automotive beauty and innovation against the spectacular backdrop of Georgian Bay. 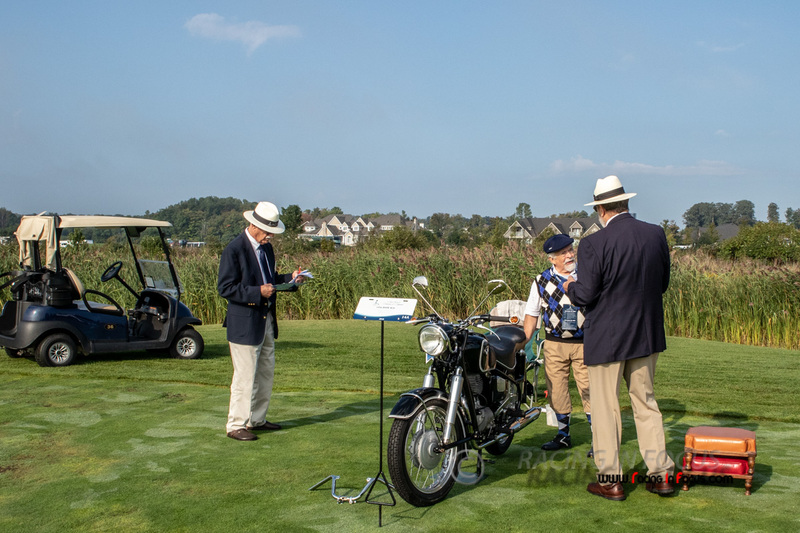 2018 marked the 6th year for the Cobble Beach Concours d’Elegance. 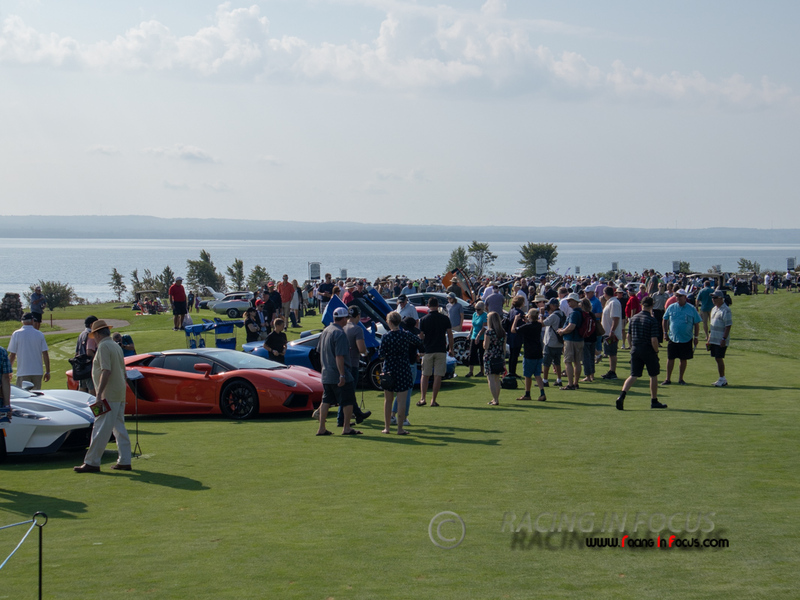 The event has grown over the years and included three receptions, a Participant tour which highlights the local scenery and history, two complimentary seminars, as well as our 2nd Annual Cars & Coffee at Cobble Beach presented by Michelin and Classic Car Ride & Drive presented by Hagerty Insurance. The vehicles are brought in from all around North America. This incredible event draws vehicles and their owners from all over Canada and the United States, including 3 provinces and 11 states. 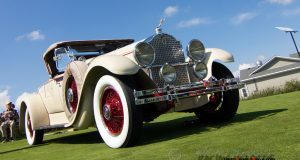 The Cobble Beach Concours d’Elegance is limited to a select group of invited vehicles with unique historical significance specifically chosen to tell a thoughtfully-scripted story. The vehicles are judged by class based on their elegance and authenticity. There are a variety of awards including class awards and 14 special awards. The judges used a 100 point deduction system which is divided into categories that include body and paint finish, bright work, engine compartment detail, upholstery, chassis finish, window glass, etc. Each area is examined for the correct components as well as the proper installation and finish. The selection of the winners in each class is determined by how accurate and well presented each vehicle is. When the judging process has been concluded, each judge will have a discretionary additional three points to add to their final score. These points may be added to the vehicles final score based on the judge’s interpretation of Elegance, Significance or the Presence of the vehicle. The Cobble Beach judging process has been accredited by International Chief Judges Advisory Group. The ICJAG is now considered as the judging authority in both North America and Europe. Check out our 2018 Cobble Beach Photo Coverage and stay tuned for next year!